Greeting BPSS Members, friends and boaters! 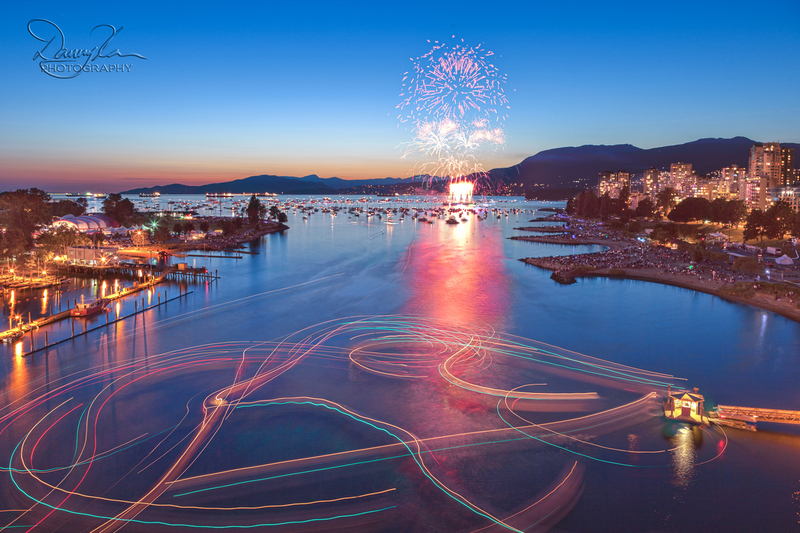 We have planned a gathering of boats for the July 25th Honda Celebration of Light opening night. China is the opener and they always put on a great show. We will be anchored in English Bay for around 1800 hours. We would like for you to join us and seas permitting we will raft up to enjoy the show. Should the sea be a bit bouncy like they have been in years past we may seek calmer water elsewhere within the bay. When you enter the Bay hail “Toyiler” on Channel 16 and I will give you our coordinates. Should you have any questions prior to the evening you may e–mail me at webmaster@burnabysquadron.com. We will be spending the night on the hook in the Bay so bring plenty of rations and libations. **ADDENDUM** We may choose to anchor in False Creek for the night depending… that being said, should you want to anchor in False Creek you need a permit and you can get one here!